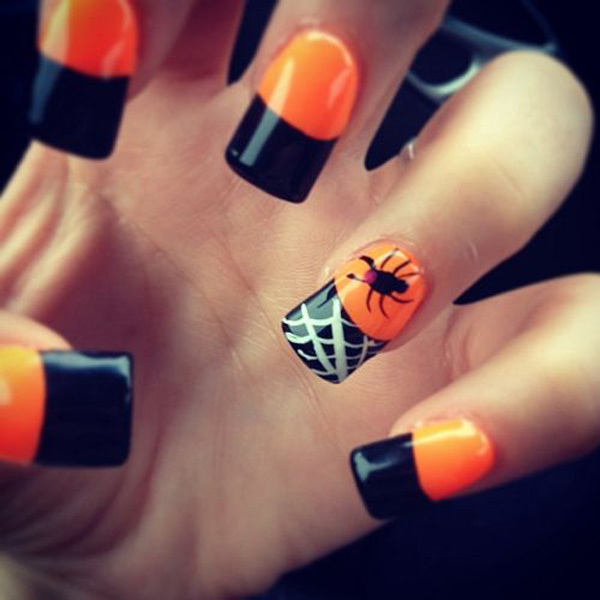 If you want to have your own Halloween nail art you should choose which design you can start working with. 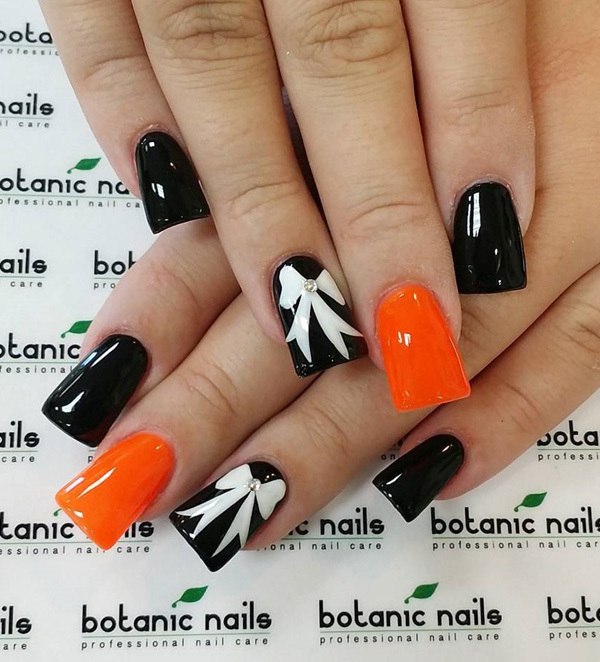 There are many themes that you can pick from and you may want to start with an easy design. 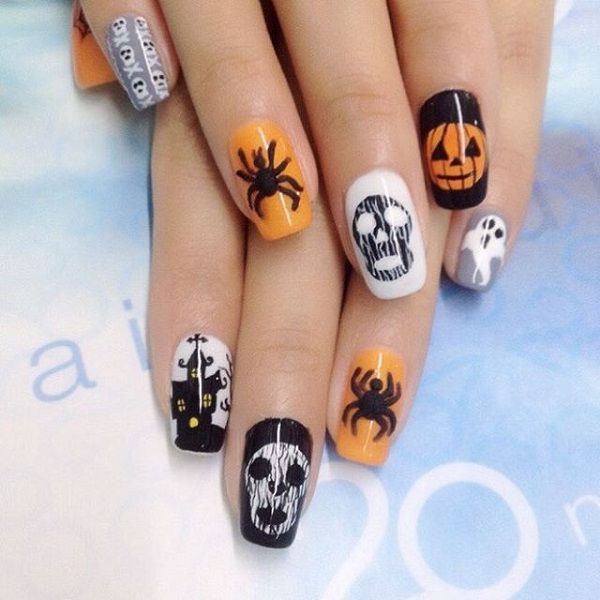 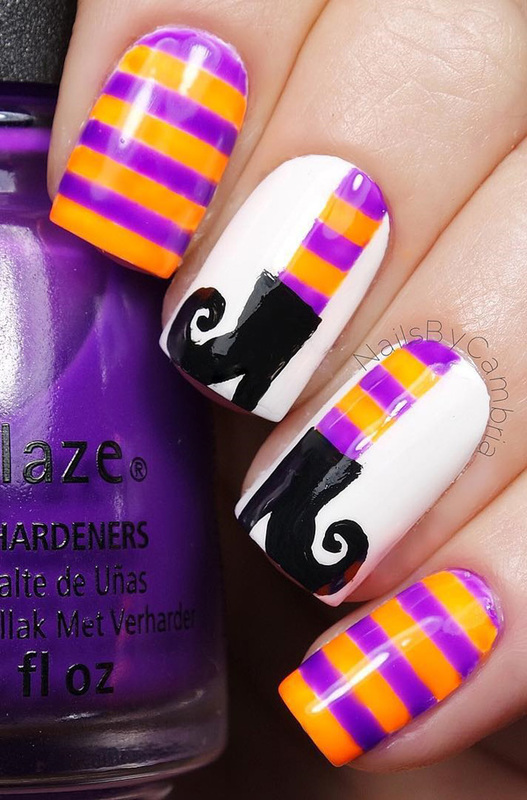 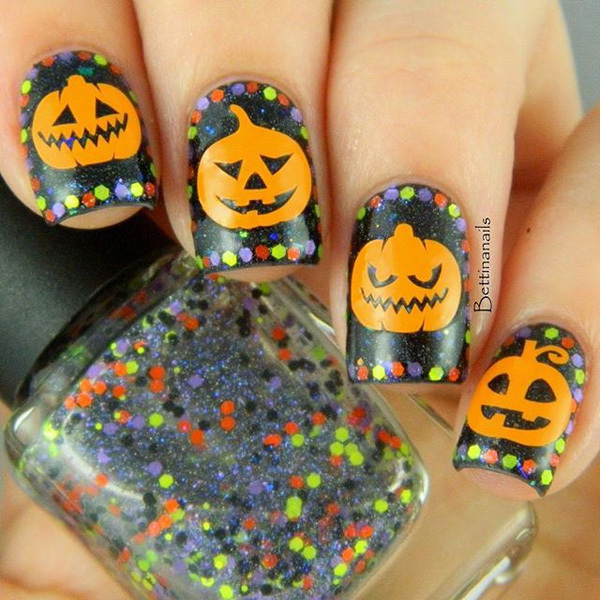 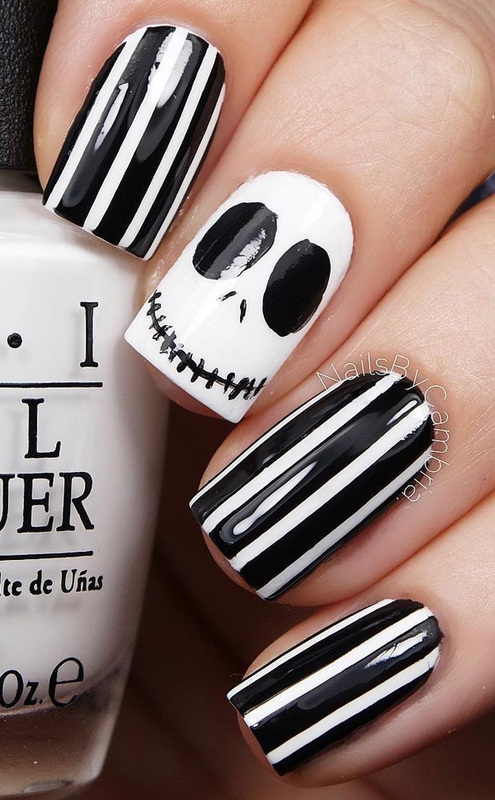 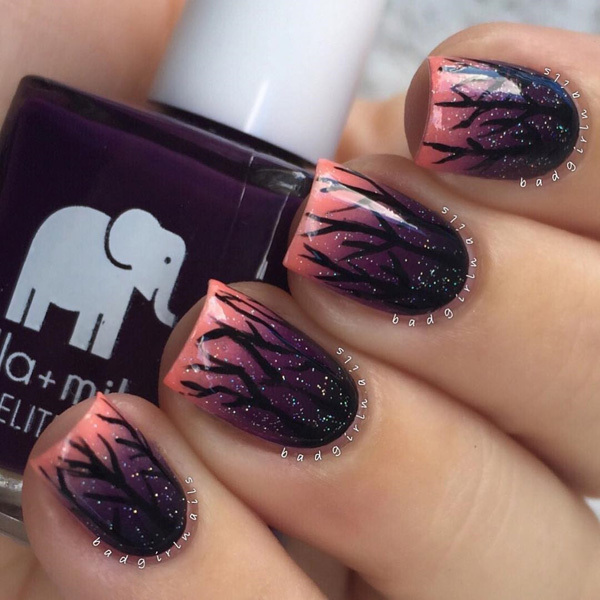 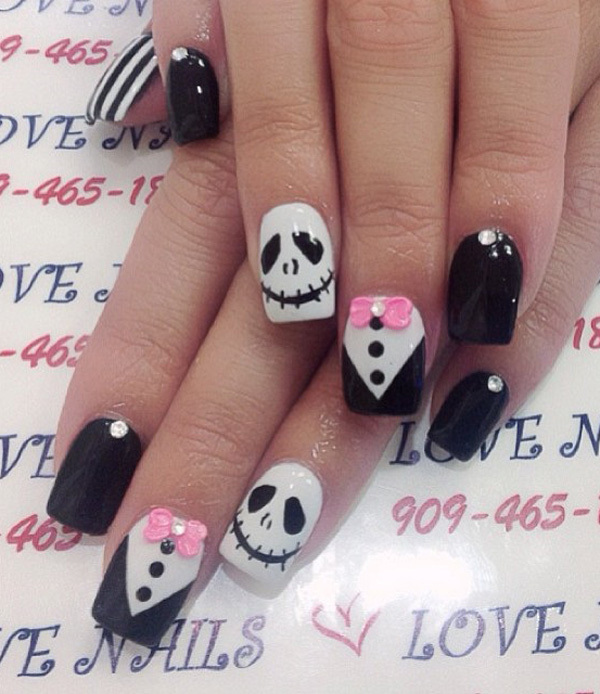 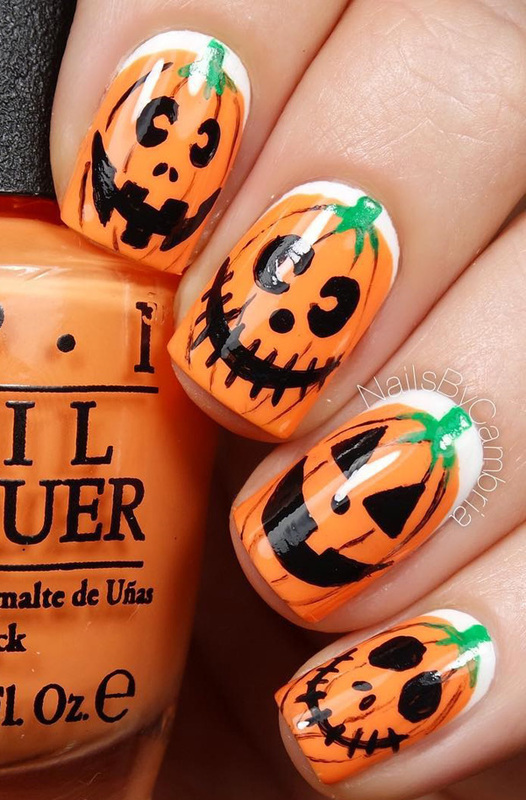 What’s important is you can recreate that design on your nails just in time for your costume this Halloween. 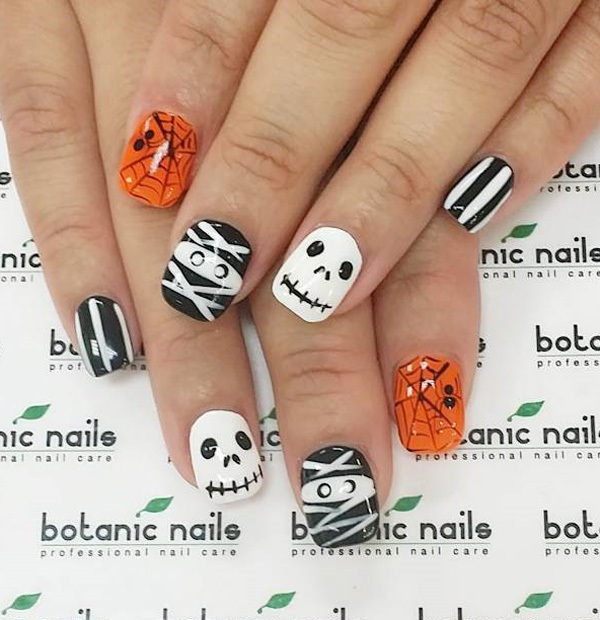 There are so many fun designs to choose from and depending on the costume or character that you are going, you should pick the one that suits your costume theme the best.